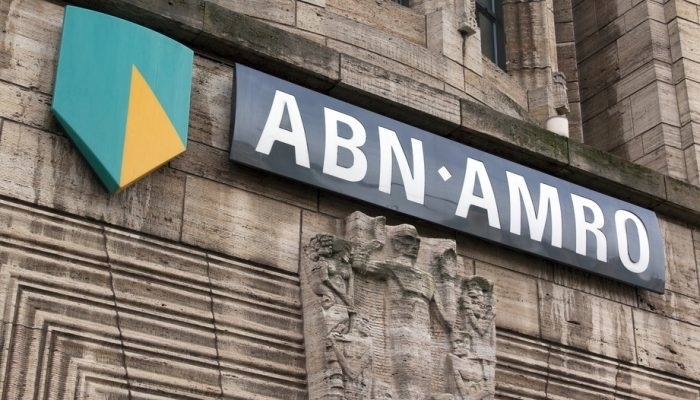 ABN AMRO Expects house Prices to continue to Rise until 2021. Economists from ABN AMRO expect housing prices to continue to rise until 2021. For this year, the Bank’s Economic Bureau expects a price increase of 6 percent, according to a report published Wednesday. A price increase of 4 percent is scheduled for 2020. The bank has lowered the expected price increases. “We are now lowering this forecast to 6 percent because certainty in the housing market has declined,” says economist Philip Bokeloh of ABN AMRO. “Expected in part to the increasing uncertainty about the growth of the economy, but despite this, we expect house prices to continue to rise this year and come in. The economists assume a fall in home sales of 5 percent in both 2019 and 2020. It is a harbinger for the less high price increases. According to the bank, more and more people who could not buy a house during the crisis have also purchased a home. construction projects can sometimes be challenging to raise funding and projects that are carried out suffer from setbacks. According to the Economic Bureau, this does not change quickly.